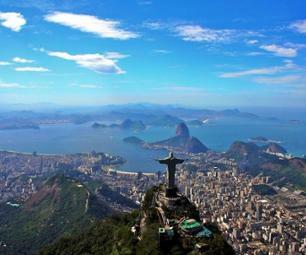 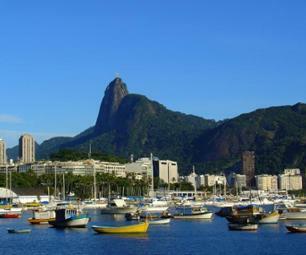 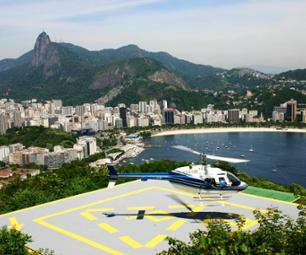 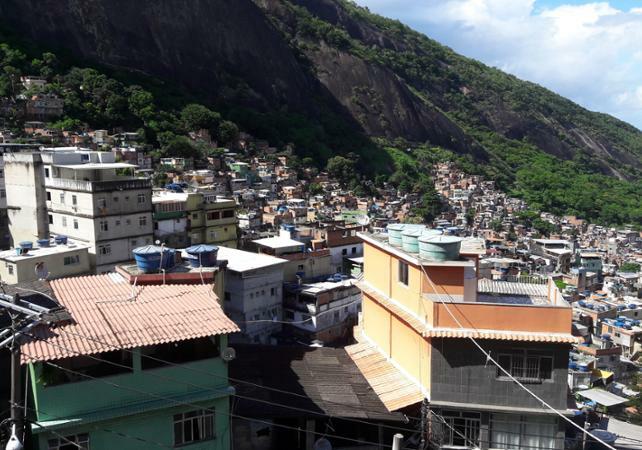 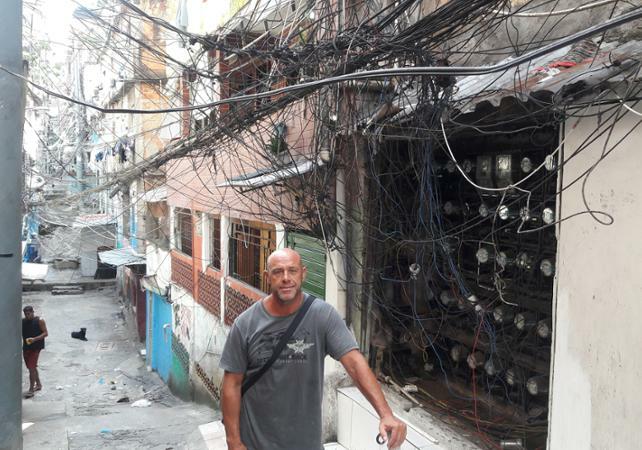 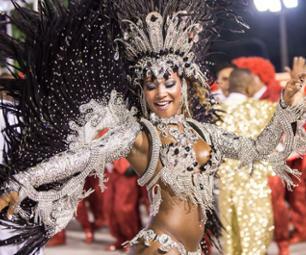 Discover the biggest favela in Rio in total security thanks to your expert guide! 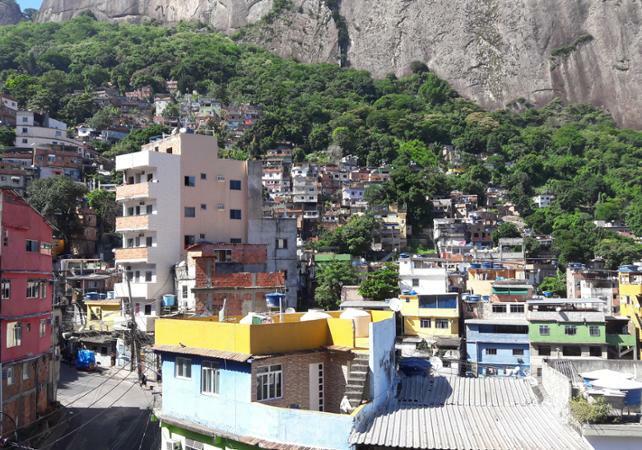 Located between the Gaveia and Sao Conrado neighborhoods, La Rocinha is known for being the biggeest favela in Brazil. 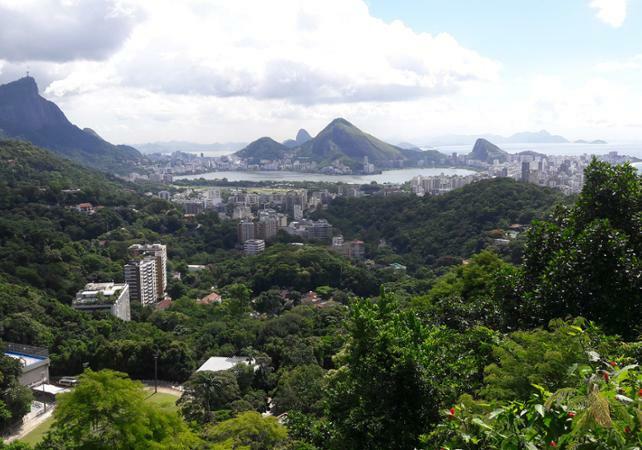 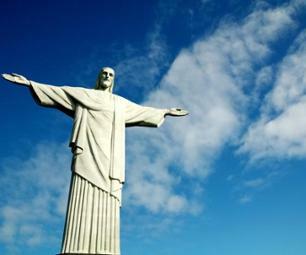 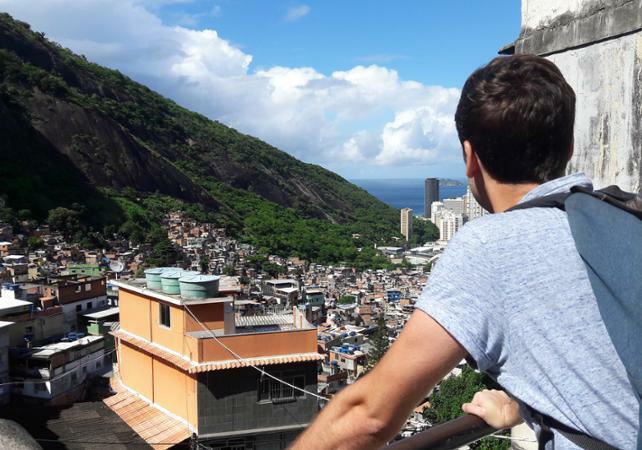 With your guide head to the top of the hill and learn about the favela along the way: at the top take a moment to admire the panoramic view. 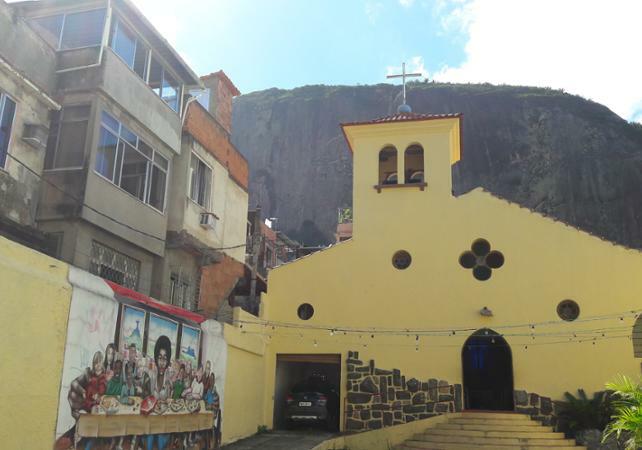 La Rocinha is filled with many small shops and restaurants. 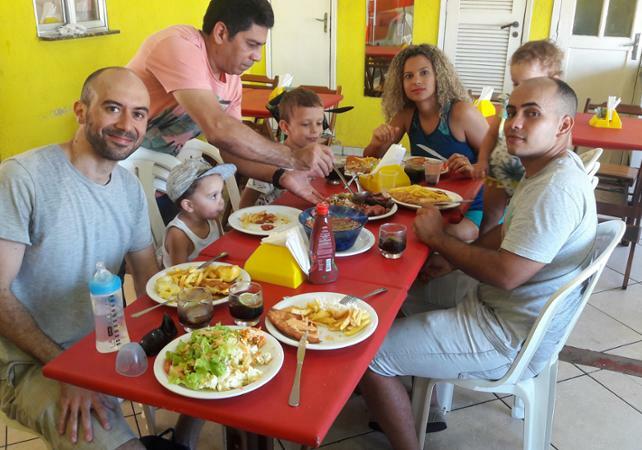 At lunch time, there will be a break, and your guide will recommend a local restaurant (not included in the price). 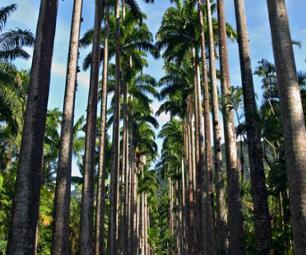 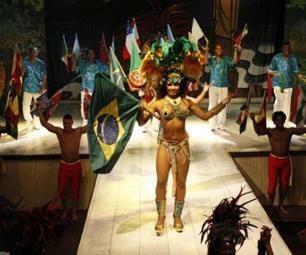 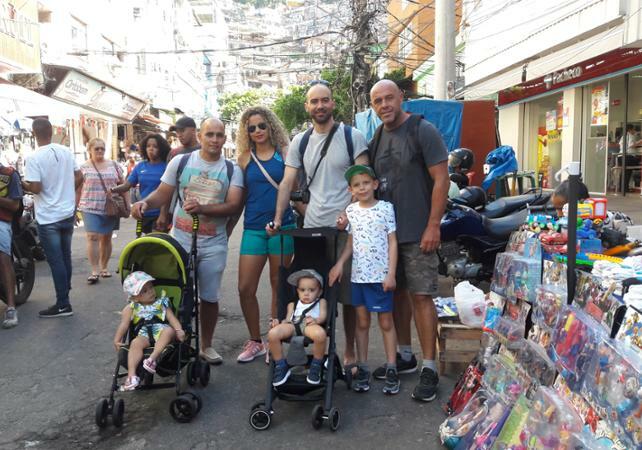 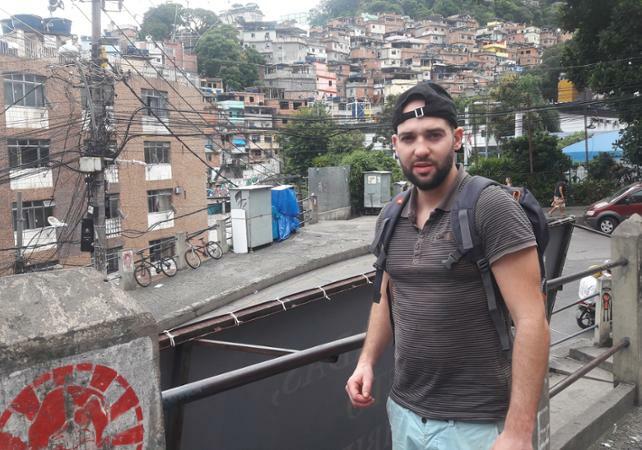 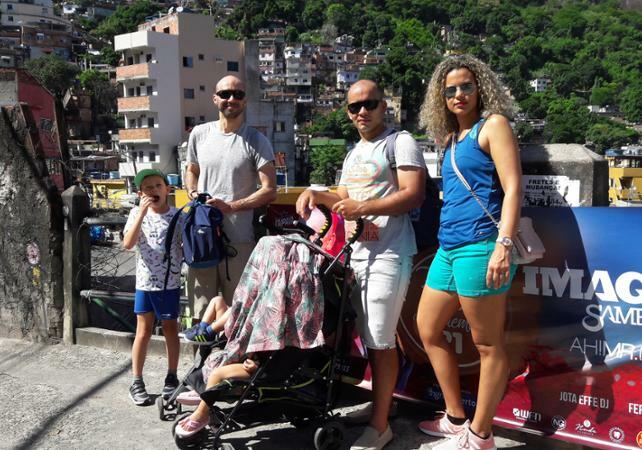 During the visit, your guide will tell you about the history of La Rocinha. 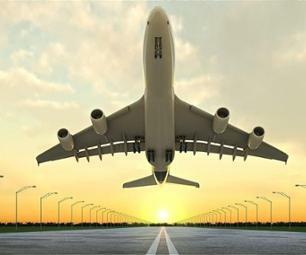 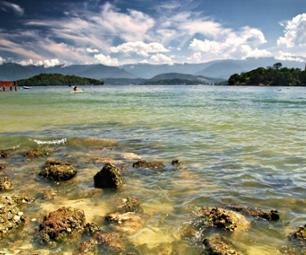 The tour will end at the Sao Conrado beach.